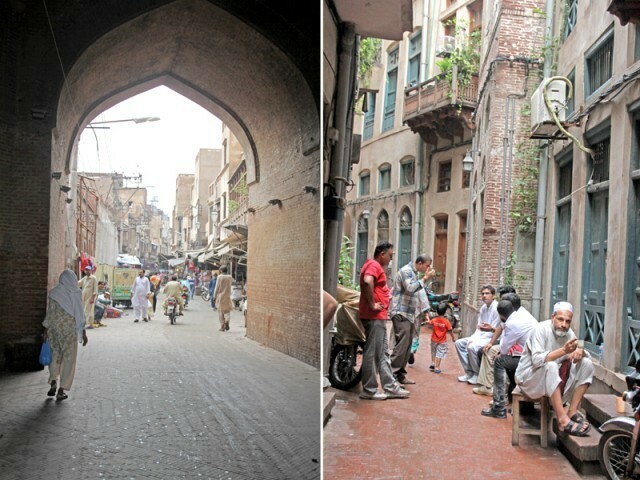 Yesterday, I posted an article about the LDA’s latest schemes in South Lahore. Since the terrorist attack on the Sri Lankan cricket team at Lahore’s Liberty Market, nothing seems to make sense anymore. The country and its people appear to be drifting to anarchy and chaos. There is deep political crisis. The presidency has stolen the mandate of the people of Punjab and the Swat peace deal is crumbling at its foundations. A Pakistani Taliban is taking over the northern regions. The economy is in deep slide (getting more IFI financing is not the same as a dynamic economy). Poverty is near 40 percent, and violence, intolerance and extremism are on the rise. Government institutions have failed; others are crumbling fast. The integrity of our armed forces is under question. Even cricket is dead. We can scream blue murder because it’s broken. We can try and blame one another for breaking it. Or we can set about fixing it. You don’t need to be a genius to do this; or be a natural-born leader of men. You just need to participate. This is our mess. We need to clean it up. LAHORE – Just few days before the new government is going to assume its charge in Punjab, the Lahore Development Authority has launched two new housing schemes with 2,10,000 plots. These two schemes, situated at southern part of the city, are learnt to be run on the footstep of Defence Housing Authority. The LDA approved the housing schemes on October 31, 2006 with notification under LDA Act 1975 to meet the residential requirements of the city. The Punjab government has banned sale and purchase of land in the concerned areas. LDA Director General Muhammad Arif Khan announced the two schemes during a press conference held at LDA Plaza here on Saturday. According to map of scheme, the housing scheme at Ferozepur road will touch from the North Hadiyara Drain, from the South Suaya Asal road, from the West main railway line. While front of the scheme would be stretched out million of kilometer on Ferozepur road. Raiwand road scheme includes 11 small townswhich include moza Janjate, Pajeyan, Khana Nepal, Dhondey, Rakh Raaye, Raaye, Rakgh Jaddo Dher, Jadu Dheer, Karyal, Raiwand and moza Jiya Bagga. Both the schemes would involve 23 small towns including moza Sadhar, Pandoki, Jalkey, Chehdow, Rakth Chehdow, Toor Wariach, Tehpanju, Badooki, Khand, Asal Suleman, Aato Asal, Kachah, Kang Sharif, Jiya Bagga, Chak Boota, Dhodhey, Raiwand, Karyal, Jalal Pura, Jadu Dheer, Ladhu Key Acheh, Watney, and moza Kangra. 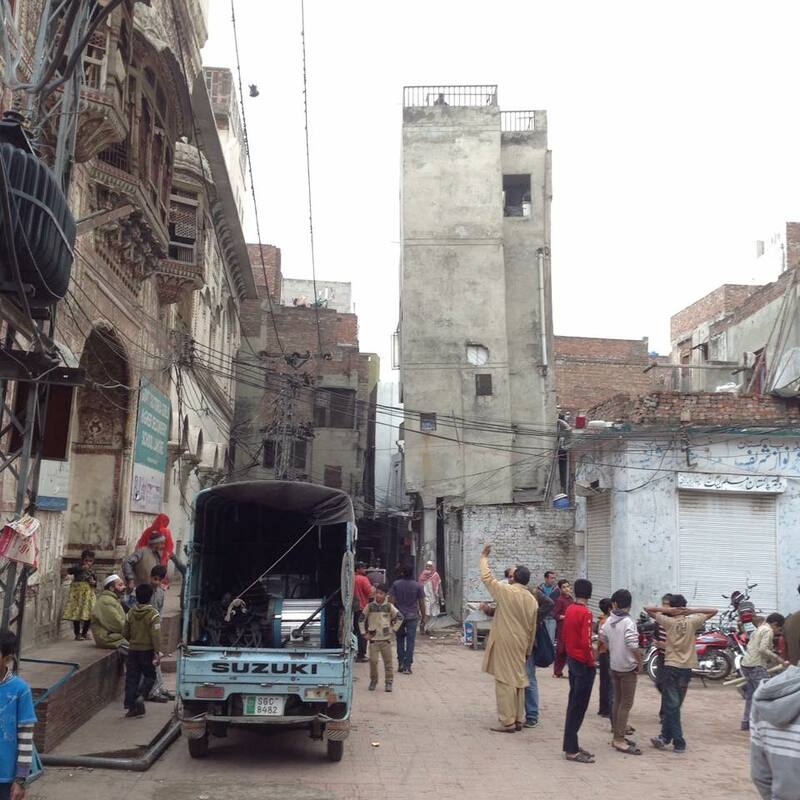 The housing schemes would focus low-income groups in the city besides preparing large number of three-marla plots for widows, orphans and the destitute. The LDA DG Muhammad Arif Khan said that in scheme No 1 there would be 7500 plots for one kanal plots, 7500 plots for 10 marlas, 8333 plots for 3 marlas. In Scheme No 2, there would be 15000 plots for one kanal, 15000 plots for 10 marlas, and 16666 plots for 3 marlas. It is learnt that Mian Amer Mahmood, who is also the chairman of the Lahore Development Authority, directed for selling these plots to the lower class on minimum possible prices, providing construction plans along with estimates to the people free of cost and exempting these plots from getting approved site plan. The sources said that the district nazim asked for allocating big chunks of land for setting up four colleges, two each for boys and girls in these schemes as well as for reserving more land for public utility sites and establishing commercial areas in view of future requirements. “The nazim also directed to ensure electricity supply lines under ground and a water treatment plant included in the planning of these schemes, the sources concluded. 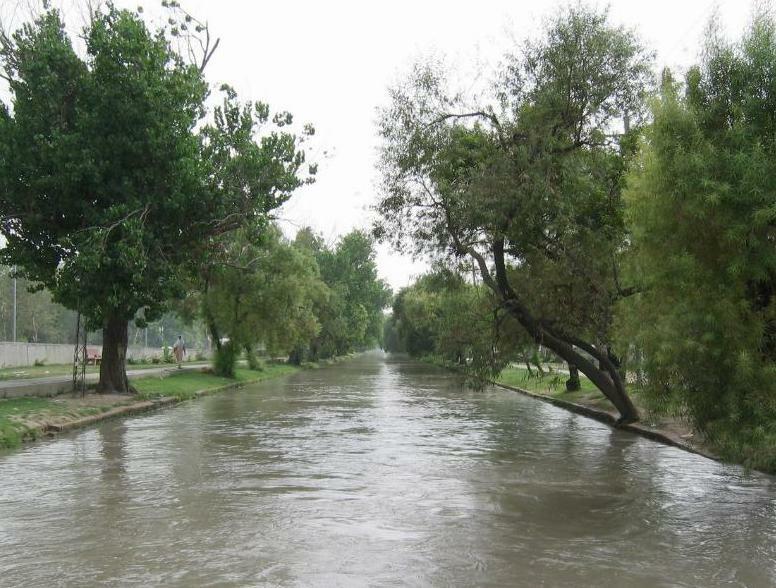 The chief minister of Punjab has requested NESPAK to come up with a way to widen Lahore’s canal road without cutting down any of the trees that line the only avenue of its kind in the world. Ostensibly, this is to cater to the increased congestion and automobile traffic that uses the now signal-free corridor through most of the city. The request made to NESPAK comes months after members of civil society were privately assured that the canal road widening plan would not be pursued by the Sharif government. Of course, NESPAK has no choice but to comply with the executive order it has received. For them, it is less of a study of whether the road can be widened and more of an exercise of how to get it done. 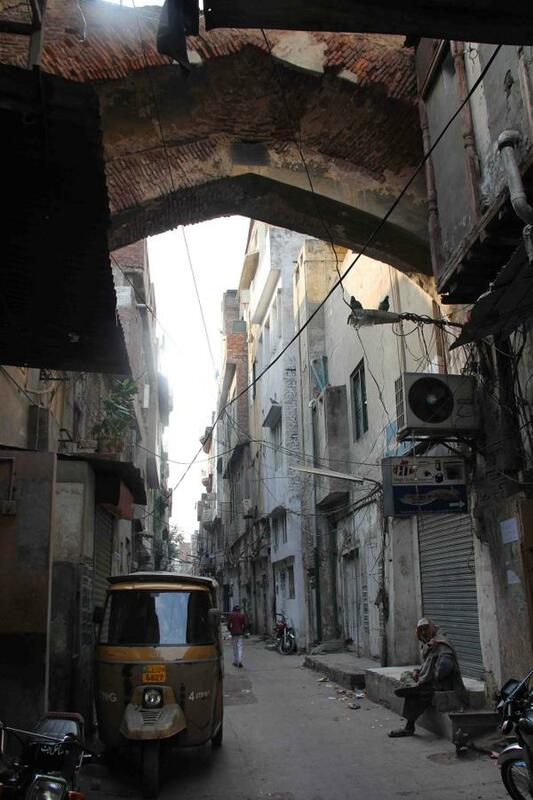 One sympathises with the rock-and-hard-place NESPAK finds itself in, but the issue of the canal road widening needs to be understood within the context of the future of the city. Allama Iqbal International Airport (IATA: LHE, ICAO: OPLA) is Pakistan’s second largest civil airport after Jinnah International Airport, [Karachi]. It is located in Lahore, Punjab, Pakistan and is commonly known as Lahore International Airport. 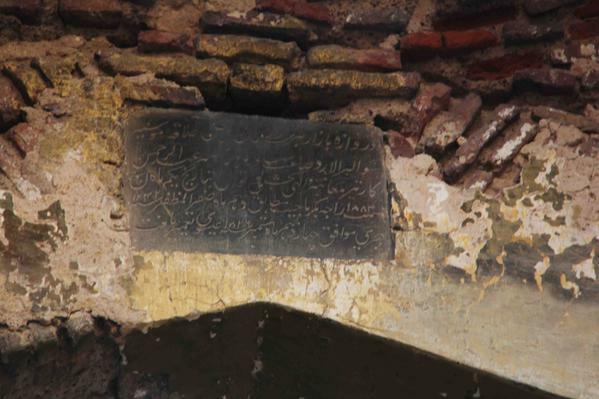 It is named after the poet-philosopher Allama Iqbal who was a major proponent for the foundation of Pakistan. The airport currently has three terminals; the Allama Iqbal terminal, the Hajj terminal, and a cargo terminal. The airport is located about 15 kilometres from the centre of the city. LAHORE: In order to reduce the huge traffic burden on North-South axis of Lahore, the Punjab government has decided to construct 16-km-long one-way Elevated Expressway from Lahore Bridge (General Hospital) to Ravi Road. Lahore Ring Road, a distant dream? The original idea of the Lahore Ring Road (LRR), the largest project of the province, was floated about 25 years back and a number of studies were conducted in this regard. The purpose of launching this project was to provide an alternative transport route to ease the traffic burden in Lahore. It saw many changes in its design – four times in 1992, 1999, 2004, and 2007 -for protecting the interests of some favourites in the government. Perhaps, still another. However, there are still more chances of re-designing the project. The project has already seen a number of changes that resulted in the increase in the cost and delay in the execution of the project. With the passage of each passing day, the cost of the project is an additional burden on the national exchequer. The logic behind these changes in design is to increase the ratio of commission given to various personalities.